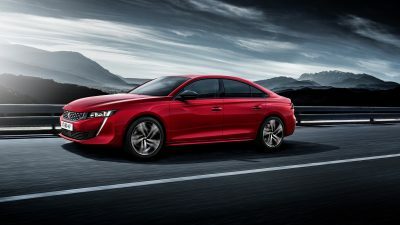 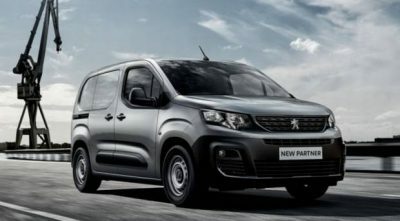 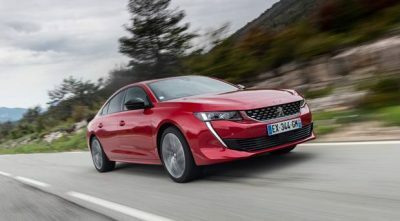 Peugeot boast a comprehensive list of models to cater for most needs. 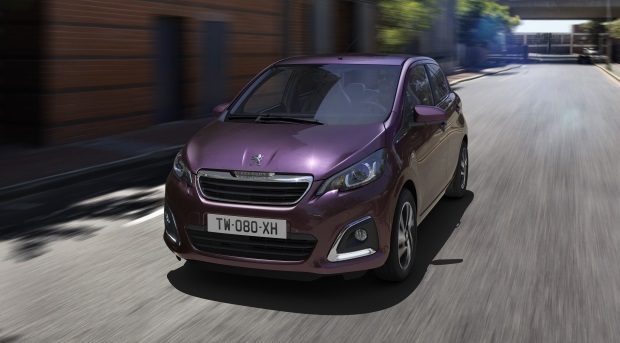 From the funky little 108 city car, to a great supermini in the 208. 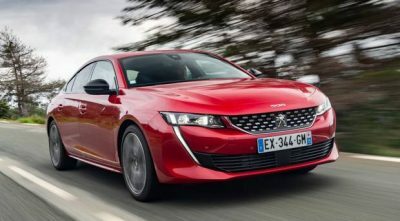 The 308 and 508 are smart choices in the traditional family car market. 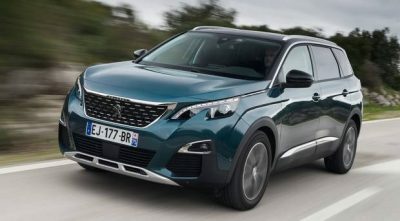 In terms of the increasingly popular SUV market, all angles are covered from the compact 2008 to the mid-sized 3008, and the large seven-seater 5008. 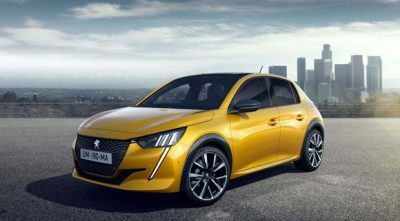 See below for all the latest text and video reviews of the Peugeot range. 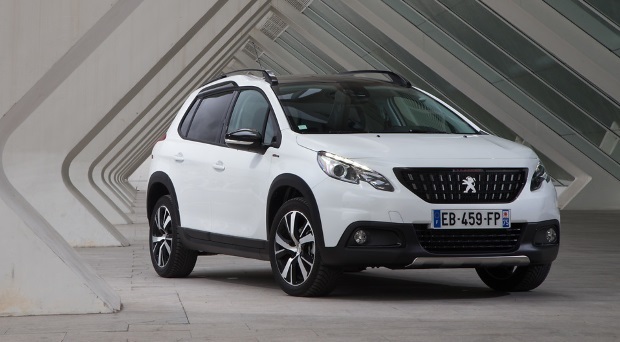 A cost effective city-car with surprising levels of refinement for its size. 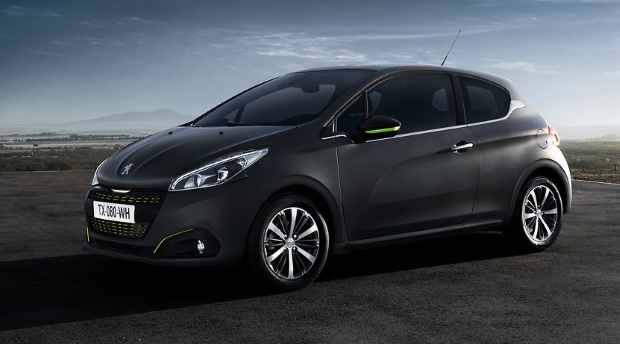 Built on the same platform as the Toyota Aygo & Citroen C1. 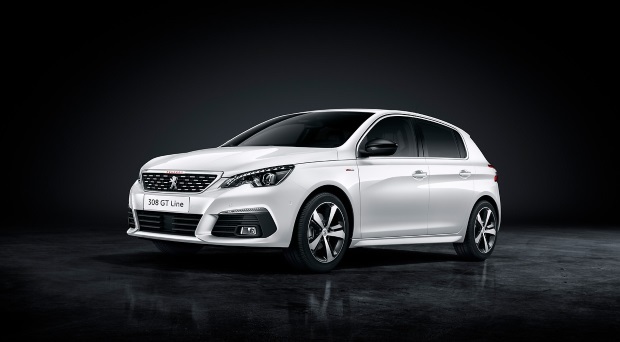 The Peugeot 308 a handsome family hatchback with a well built interior and decent driving dynamics. 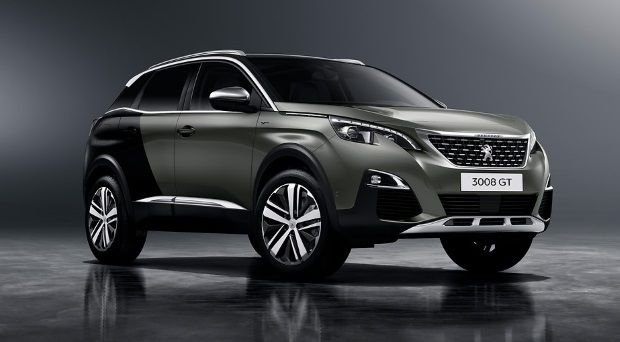 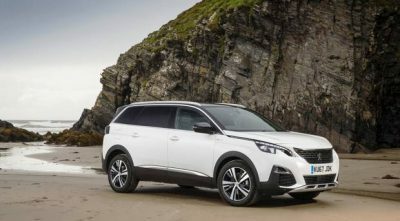 The Peugeot 3008 has left the unfashionable MPV segment for the trendy SUV market - and the results are impressive. 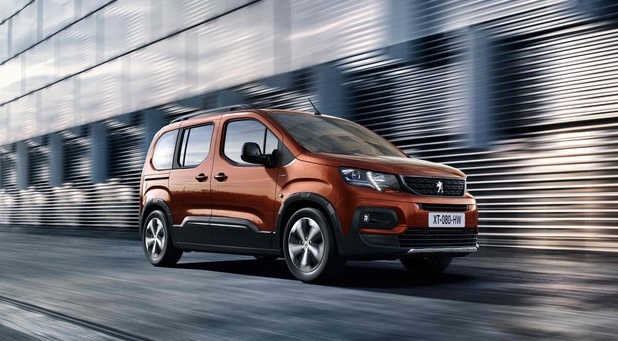 The Rifter is a replacement for the Tepee. 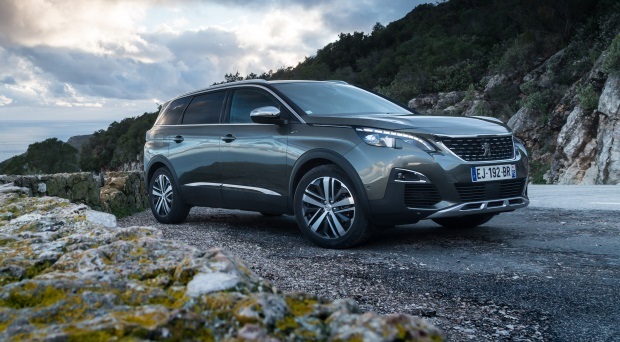 An impressive new MPV fiercely focused on practicality. 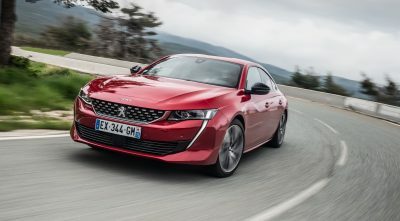 The day is coming when only a discerning few will know what is powering your new car.